British soul legend Seal has released a duet with one of history’s most iconic artists, Frank Sinatra, via UMe. 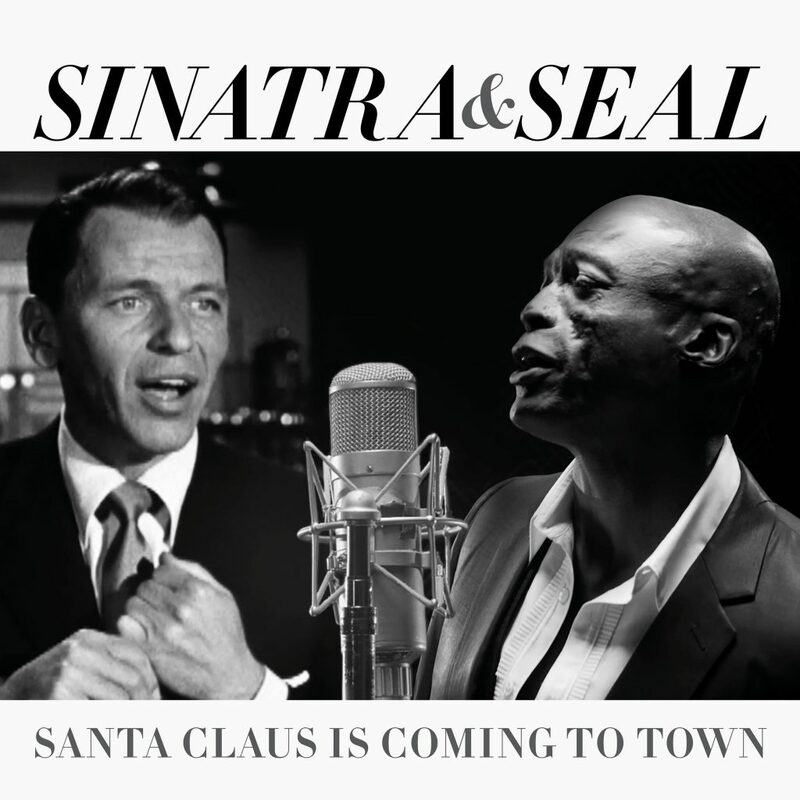 Performing the Christmas classic, “Santa Claus Is Coming To Town,” Seal and Sinatra sing side by side, in perfect harmony, creating a unique, one-off single, just in time for the holidays. Available now, Frank Sinatra Ultimate Christmas features 20 iconic holiday favorites from Sinatra’s Capitol and Reprise vaults on exclusive limited edition 2LP white vinyl, 180-gram 2LP black vinyl, CD, and digital formats.